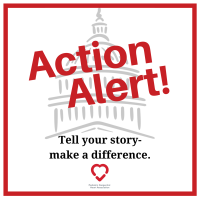 The Pediatric Congenital Heart Association, along with all of our amazing advocates, has been working hard to build legislative champions in Congress – lawmakers who have expressed an interest in CHD and have taken initiative by publicly supporting our issues. Be sure to check out our updated List of Congenital Heart Legislative Champions! This list includes everyone who signed the Dear Colleague Letters and joined the Caucus. If your member of Congress is not on this list, do not worry. Sometimes it takes several requests for them to take make the commitment to publicly support congenital heart disease. If they are on the list, say Thank You! To learn more about our advocacy program, or to become an advocate, join our 1Voice/40,000 Strong Campaign by completing the form on our website! 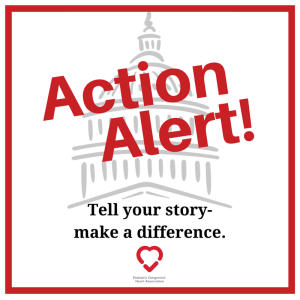 The Pediatric Congenital Heart Association has offered endorsement and support of the Advancing Care for Exceptional Kids Act (ACE Kids Act) of 2015 (S. 298/H.R. 546) in a letter sent this week to the bill’s sponsors, Senators Grassley and Bennet and Representatives Barton and Castor. .
Congenital heart disease (CHD) is the most common birth defect with nearly 1 in 100 babies born with CHD. 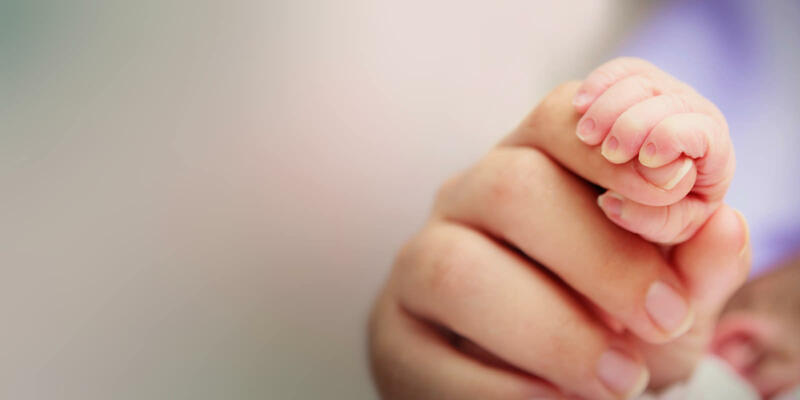 One quarter of the babies born with a heart defect will require an invasive and potentially life saving intervention within their first year of life. Even with successful intervention, it is not a cure. Children with CHD require ongoing, costly and specialized cardiac care. As a result, the medical costs of children with congenital heart disease are an estimated 10 to 20 times greater than that of their peers. Hospitalization costs of pediatric patients total more than $5.6 billion annually, which represents 15 percent of all hospitalization costs for patients 20 years of age or younger. This represents a significant public health burden, given that one in every three children with CHD are enrolled in Medicaid. The ACE Kids Act will create better care coordination, improve the standards of care, and reduce medical costs for the 2 million children complex medical conditions, including those with congenital heart disease. This measure will help ensure that every child with a congenital heart defect will be able to see a pediatric cardiologist that is right for their condition – regardless of where the child lives – while creating national standards for data reporting that will help fill our knowledge gaps of the prevalence, impact and public health burden of CHD. To learn more about our advocacy program visit the advocacy section of our website and join our 1Voice/40,000Strong Campaign, today! Thank you to those of you who shared our action alert, called or emailed your members. Victory — Congress Passes Two Year CHIP Extension! Last night, the Senate voted 92-8 to extend funding for the Children’s Health Insurance Program (CHIP) through September 2017! The bill is now in the President’s hands, who has pledged to sign it into law. This victory for women, children and families wouldn’t be possible without the perseverance of our dedicated supporters like you. With this law, quality, affordable health coverage will continue to be available to millions of children and pregnant women. For more information, seehttp://www.marchofdimes.org/advocacy/childrens-health-insurance-program-(chip).aspx. Thank you for all your work to tell Congress how important CHIP is to families across our country – it made a huge difference! Special thanks to Mark Gentle who agreed to share his son’s story with us. The following photo was also shared with permission. He was scarred. He was scared. And now, he’s a superhero. Carter recently underwent open heart surgery to repair a problem with his heart he has had since he was born. 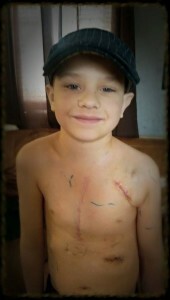 The surgery left a large scar down the front of Carter’s chest, along the center of his ribcage. When the bandages were removed, Carter was devastated by the marks on his chest. So, dad posted a picture of his son, asking friends and family to show their love and support for Carter and his new look. Carter was born with the most common birth defect. 1 in 100 babies are born with congenital heart disease (CHD). One third of those born with CHD will require life-saving intervention or heart surgery at least once during childhood. That’s thousands of children, each year. Carter was concerned that he was going to look different. What he didn’t know was that his difference was going to make such a positive impact. In a few short days, Carter’s picture has received more than 1 Million likes and more than 75,000 shares. Carter, you are not alone in this journey. Thank you for sharing your struggles and making one of the largest impacts in CHD awareness history! The Original Post Can Be Found Here. Please visit, like and share! The Pediatric Congenital Heart Association supports access to specialized care that is vitally necessary for children with CHD. 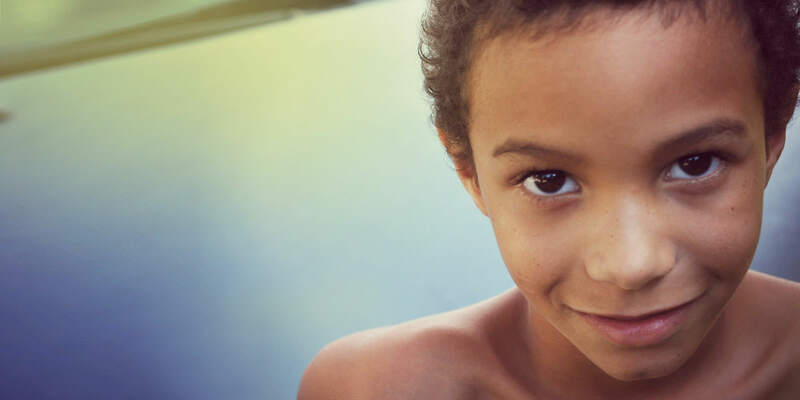 PCHA strongly urges the Senate to support a four-year funding extension to the Children’s Health Insurance Program (CHIP), which provides quality health insurance for more than eight million children with families too high to qualify for Medicaid but too low to afford private insurance. This includes millions of children with CHD. The Senate is expected to vote on an amendment that would extend the program for four-years – instead of the just two years passed by the House last month. Tell your Senators to #InvestInKids and #ExtendCHIP for four years by sending them an email. 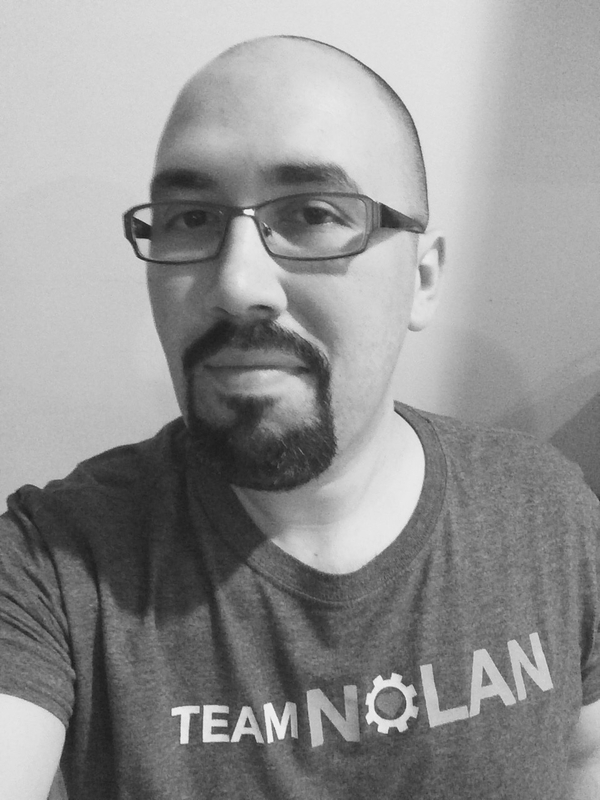 Guest Blogger Chris Perez knows first hand that even the littlest action can have a big impact. The Pediatric Congenital Heart Association offers many ways to get involved. Click on any of the following for more information or to get involved: volunteering, contacting your lawmakers, sharing your story. By working together, even the smallest of actions can help Conquer CHD. 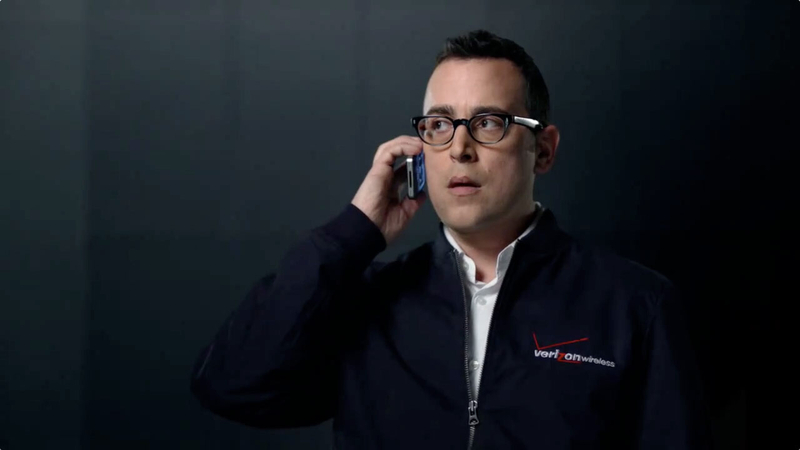 Yes, I’m bringing back the Verizon Wireless Guy, who used to walk around saying “Can you hear me now? Good.” It was all about the strength of Verizon’s network and the ability to be heard clearly wherever you are. Stories about heart warriors are always struggling to be heard in a busy and noisy world. Still, they need to be heard, and we want them to be heard. As a heart parent, I’m sure you’re connected with lots of other heart parents and it seems like they’re doing some spectacular things like speaking at conferences or even traveling to lobby with government. And you…you can barely get out of the house. You just want to be heard. Well fear not, heart parent: you can still be heard on a smaller – and still VERY important – scale. 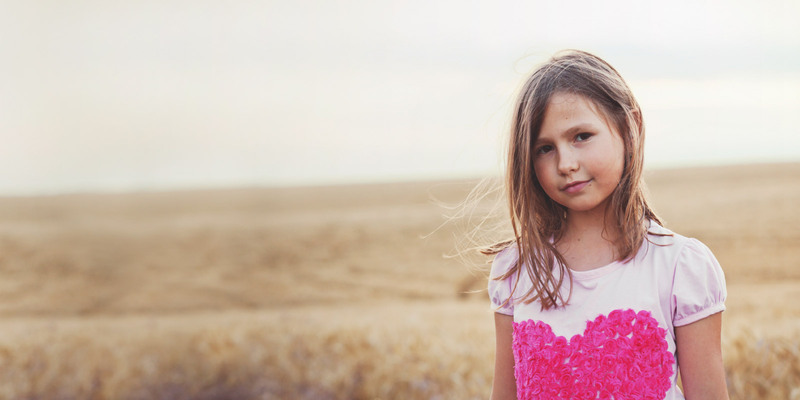 While your first inclination is to go BIG – this is about your child, after all – lots of big things start small. Doesn’t a fire start with a tiny spark? So maybe you can’t make a trip to Washington DC or to your state’s Capital to do some lobbying. All is not lost: you can still do it at home. Start with your Mayor or City Council. Schedule some time to tell your story and see if your local government can help pass that story along. You’ll find that they love to hear from their constituents and possibly even have much more time to listen to you than someone in a larger level of government. I remember reaching out to the Mayor of Charlotte regarding a proclamation for CHD Awareness Week and in a week or so I actually received one in the mail, which was really awesome! Local news is a great way to share your story too: tv news, the newspaper, and even those smaller, local papers are great. People complain that the news is full of bad stories, but I promise you they love good news just as much as you do. There’s a weekly paper in my area that has done a really awesome job of sharing my son’s journey and people do, in fact, read that stuff! If you’re shy and those things aren’t for you, then maybe you should consider starting a blog of your own. 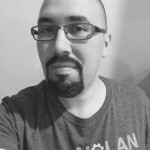 I can attest to the power of the written word only through a blog: it’s given me an opportunity to connect with people throughout the world. And all you have to do is type! Likewise I encourage you to share your story with the Pediatric Congenital Heart Association: just go to http://conqueringchd.org// and click on “Share Your Story,” and off you go. You never know how your words can uplift someone who needs it. Weaving yourself into the lives of others is a great way to share your story in a meaningful way. Of course, I definitely encourage you to stay involved with the efforts of the PCHA: educate yourself, share with others, and advocate for more CHD research. Take some time to look into local groups as well: maybe it’s a patient/family advisory committee through the Children’s Hospital, a support group, or a local chapter of a group like Mended Little Hearts. These are opportunities to support and be supported and I can’t stress enough the importance of this. My local group is called Camp Luck and they do amazing work that involves supporting families and running a medically-supervised camp for heart kids. They hold lots of events throughout the year where my kiddos can come and play and you know you’re in the room with family: everyone understands you. We’ve had the chance to meet some really cool people and when we get to share in our experiences, we find we get stronger. Maybe – just maybe – you have some extra time on your hands. What to do with it? Volunteer! There are a lot of heart parents who volunteer at their local hospital and it’s a wonderful way to give back. There is tremendous value in being a volunteer, both personally and to the organization you’re supporting. People also listen to volunteers: if you’re passionately involved at the Children’s Hospital, for example, it can open doors to sharing your story and helping people out because that passion will show! Ok Heart Parents…let’s be honest with one another here. After a hospital stay, you get home and work on getting back to normal. 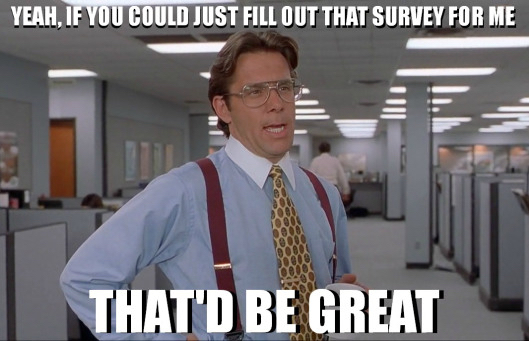 In the mail comes…dun dun dunnnn…a survey. You throw it away, don’t you? Come on, admit it! Well I have some news for you…these surveys are important…REALLY important! You see one of the big changes in healthcare today involves the patient experience. There’s the realization that people come into the hospital automatically expecting excellent medical care. Duh. I mean you don’t go in and say things like “I hope they operate on the correct knee today!” Good quality care is a given, and it’s something that healthcare has been touting for years. While that’s still important, healthcare is realizing that patients and their families have to actually be treated like human beings. Have you had a rotten experience in the hospital? Tell someone. Feel like you don’t matter as a parent? TELL SOMEONE! Hospitals now have staff who handle these things day in and day out…and it’s not a mindless complaint process: they dig into data and look into root causes of problems in healthcare…and ultimately they work to fix that culture so the complete and total experience in the hospital is the best it can be. So where do you think the hospital staffers get their data? You guessed it: SURVEYS! That’s why they’re so important: if your hospital is awesome, tell them they’re awesome…it really goes a long way. If it wasn’t the best experience, say so in your survey, because nowadays a lot of federal reimbursement for hospitals is tied to patient experience scores and goals. So it’s in their best interest to give you the best experience possible. Now that doesn’t mean you should demand ridiculous things from your medical team, but rather they should be treating you with human connection, empathy and compassion. They should communicate, they should treat you as if you were their loved one, they should include you in the whole process. If they don’t, speak up! Help out your local Children’s Hospital by filling out your surveys and providing good, honest feedback…it’s how your story can help them improve! What does it take to have an impact with your story? Not a whole lot. You don’t have to go big or go home: you can start small and let the fire build. I really want to encourage you to reach out to local media or local government, get involved in your community, and make your voice heard through surveys!